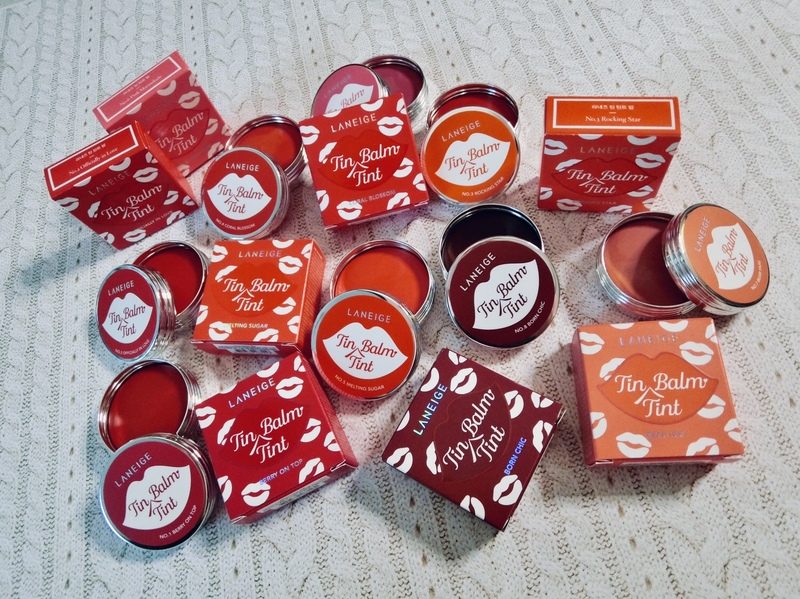 A fresh spin on the good old lip balm in a tin, Laneige’s new line of Tin Tint Balm (S$26 each) offers intense colours and moisturisation. Infused with ingredients in the brand’s popular Lip Sleeping Mask, the balm melts onto lips and stains it for long-lasting colour. Glossy and lightweight, the Tin Tint Balm is available in 8 shades of pinks, reds and corals.